Join us for oyster stuffing, roast quail, oyster sliders and more at Dorlan’s Tavern on Nov. 22nd! Around this time of the year, fierce debates break out over the “right” way to stuff a turkey. 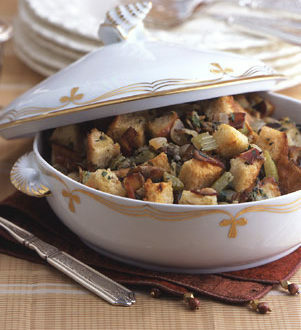 Classic sausage and sage stuffing? 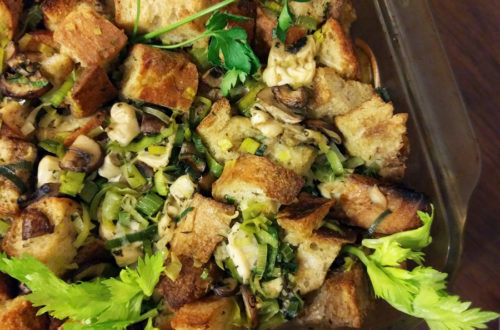 Vegetarian-friendly wild mushroom stuffing? How about using oysters to liven up a potentially carb-heavy dish?